The accuracy of the fully automated multi-head weigher/filler manufactured by Eqraft BV is amazing. The unparalleled accuracy of Multi-head weighers/fillers. Here we demonstrate the high accuracy of the Multi-head weighers/fillers in the toughest of circumstances. Large products, here we use onions classified between 7 and 9 centimetres. We also use small packages of some 500 grams. Choose the number of Weigh Heads you want to test in your Multi-head weigher/filler and press "CALCULATE". Beneath the CALCULATE button a table will appear with the results of the number of possibilities, depending on the number of Heads you have chosen. Explanation of the information in the table. If the sum of a combination of 2 heads is below the required weight for packaging, in this case 500 grams, the following will appear: Under-weight. In each weighing cycle, the Multi-head weigher/filler's computer will choose the optimum result. By repeatedly clicking CALCULATE, you can realistically simulate the weighing cycles given by these Multi-head weighers/fillers, and by changing the number of weigh heads you can see that more heads give more results of 0% accuracy. Even with relatively large products in relatively small packages. 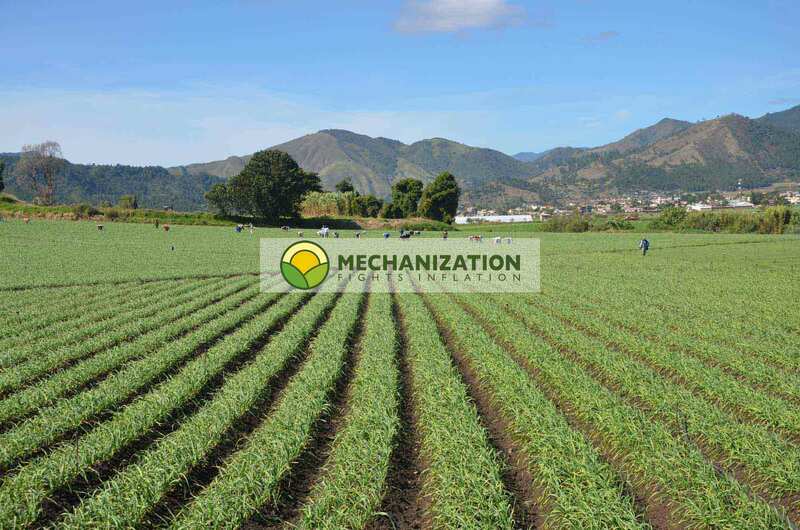 For example, large onions (7 to 9cm) in small packages of only 500 grams will be packed by these machines with a weight deviation of less than 0.5%. In the simulation on this page, we invite you to check this accuracy for yourself. Choose the number of heads for your multi-head weigher and press CALCULATE. The result will appear beneath the button in a table format. All combinations used by the weighing heads in a weighing cycle will be reflected. From these combinations, the multi-head weigher/filler computer will choose the combinations that fall within the precision range chosen by the operator.